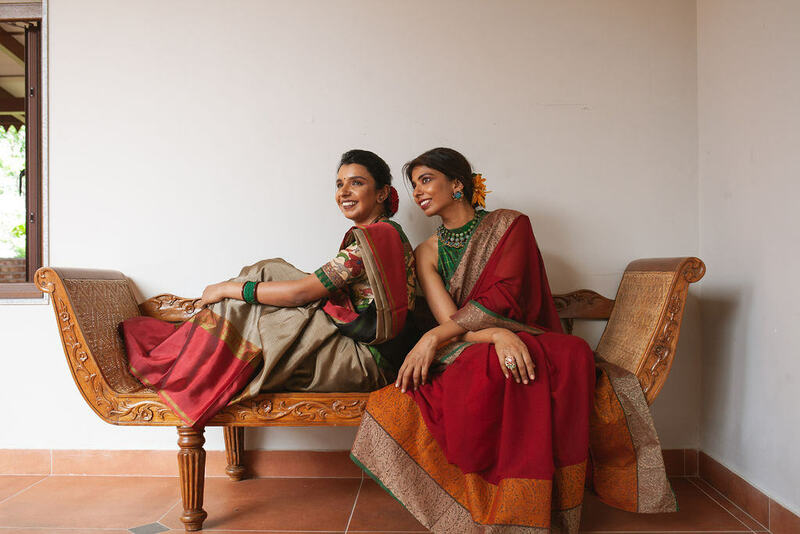 Growing up in the 80s, pavadai-dhavani sets were a regular in every young women’s wardrobe. 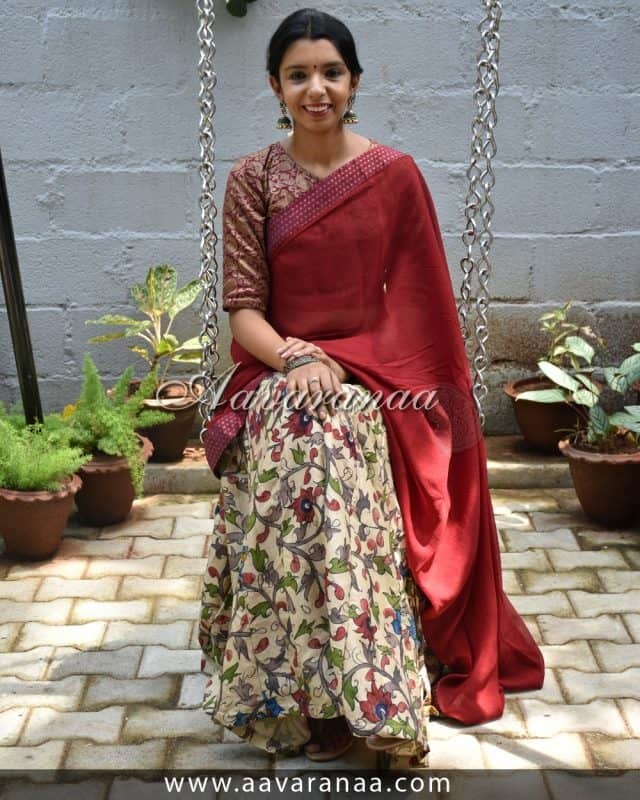 Aavaranaa tries to reinterpret this outfit from the past with a modern touch. 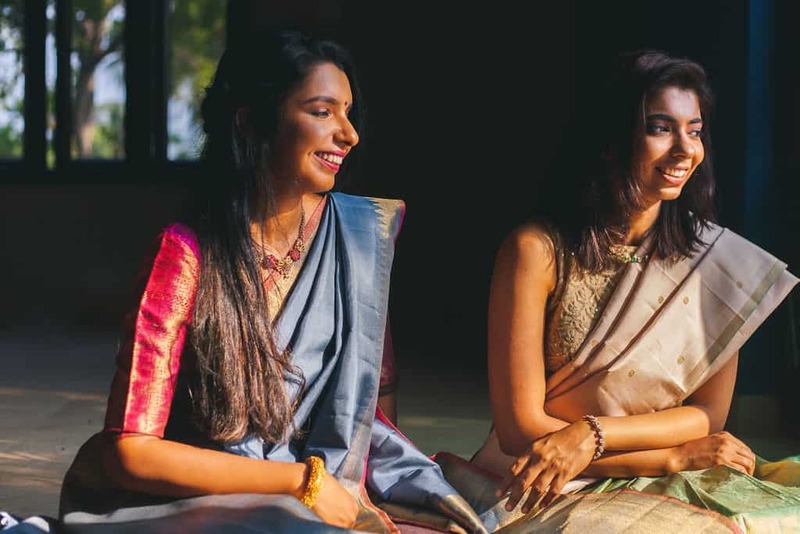 Saree Envy is a collection of the most Beautiful Exclusive items in Indian Womens Fashion.